Learn the ‘McDac Way’ with a Chuck’s Guide. The MD-82 “Maddog” is a short to medium-range twinjet narrow-body airliner developed and manufactured by McDonnell Douglas. 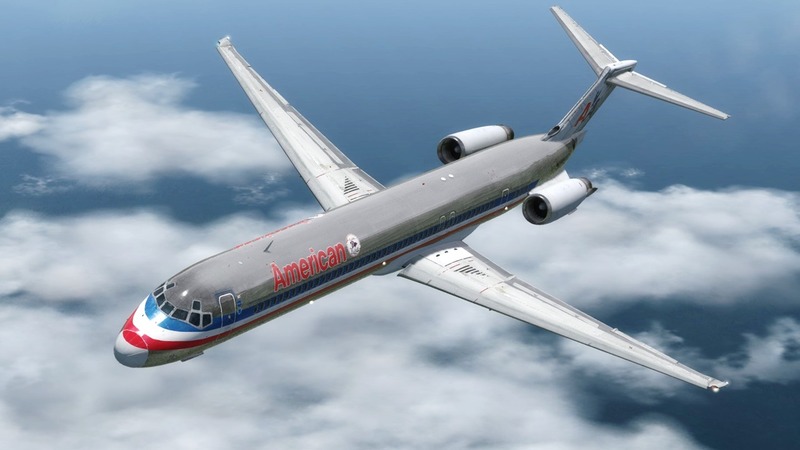 The Maddog is one of the most iconic aircraft and Leonardo SoftHouse went to great lengths to replicate some of the most intricate and interesting details of this old school airliner. The Maddog may be old and rugged, yet it is a proven design that is complex and full of little intricacies that are very interesting to discover. Do you want to find out more about all these little quirks and oddities? Look no further. Fly the Maddog!